Haridwar is all set to play host to the Maha Kumbh Mela of 2010. The city, sited on the banks of the Holy Ganges, serves as the gateway to the four pilgrimages of Uttaranchal. Home to one of the holiest ghats in India - Har Ki Pauri, this holy city has been witnessing deluge of devotees since ages. 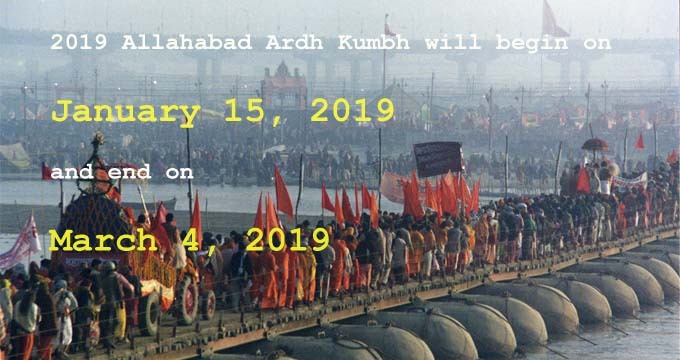 And when the occasion is Maha Kumbh Mela, you can be sure that the rush of pilgrims would be nothing less than phenomenal. Are you one of those who are planning to travel to Haridwar for the Maha Kumbh Mela 2010? If yes, then read on and know how to reach the city, by air, rail as well as road. The nearest air link to Haridwar is formed by Jolly Grant Airport of Dehradun, located approximately 45 km away. From there, you can easily catch a bus or hire a tax to reach the holy city. If you are thinking of traveling to Haridwar by train, rest assured that the city has a railways station of its own, which connects it will all the key cities of India, like Delhi, Mumbai, and even Kolkata. For all those who love to travel by road, reaching Haridwar will prove to be quite an enjoyable option. The city is connected, via NH 58, with the capital city of India - New Delhi. Apart from that, it also shares a good road network will the other major cities of the country.